Explore careers in nursing and related fields. 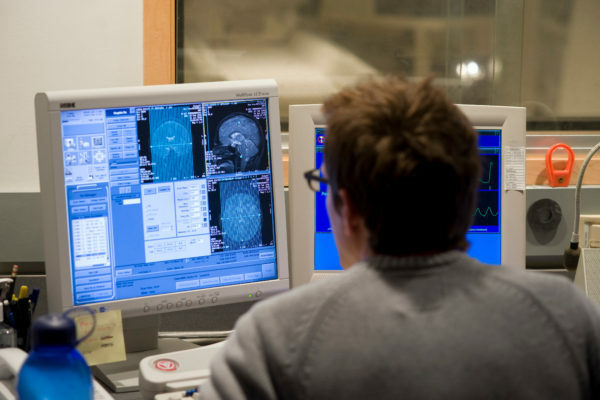 Explore careers in radiological technologies and related fields. 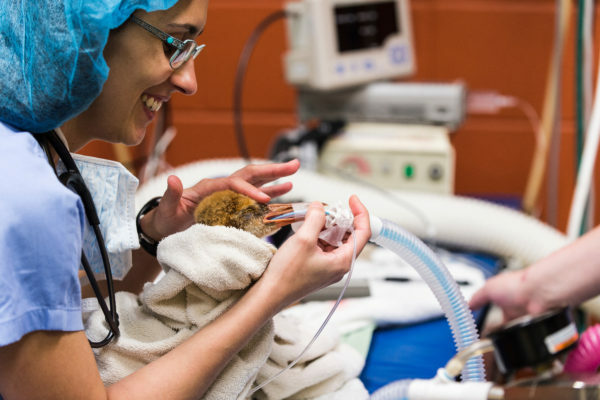 Explore careers in veterinarian medicine and related fields. 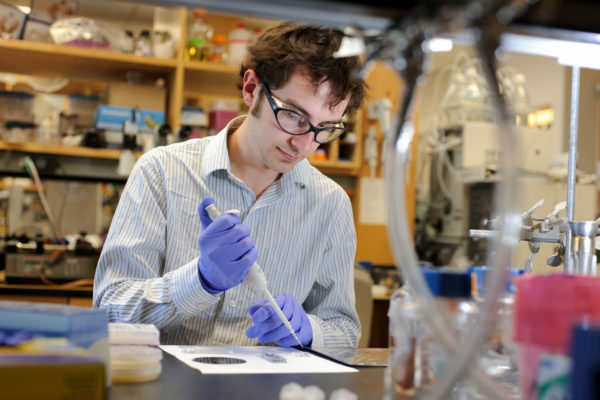 Explore careers in biomedical engineering and related fields. Explore careers in medical laboratory work and related fields. Looking for a career in the medical field? You’ll find everything you need here. 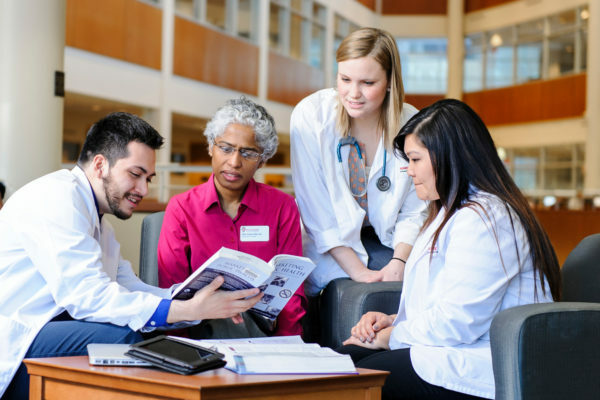 Wisconsin Health Careers offers information about a wide variety of healthcare jobs and information about the demand of the career, what classes to take, where you can go to school in and around Wisconsin and even projected hiring for trained professionals. Click your county or region or select your country from the dropdown below and click “Go”. Ophthalmic laboratory technicians, sometimes referred to as optical mechanics, create eyeglass lenses according to prescriptions and fit them into frames. Some may manufacture lenses for optical instruments such as telescopes or microscopes.